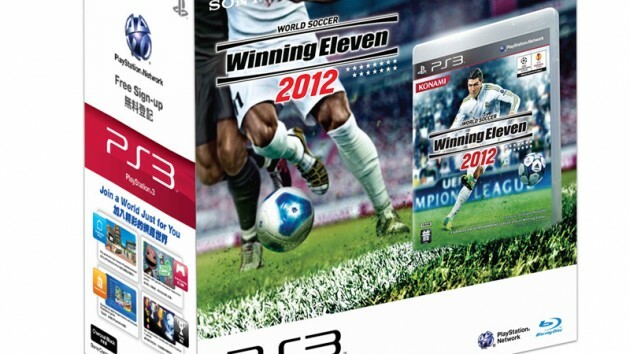 Sony is really pulling out all stops to make sure you spend some money buying a PlayStation 3 this holiday season, with yesterday’s announcement of a Winning Eleven 2012 PlayStation 3 bundle being the latest sweetener after last month’s introduction of a S$50 price drop and two new PS3 colours. And yes, finally, a HDMI cable is included in this bundle. Read on for more details. 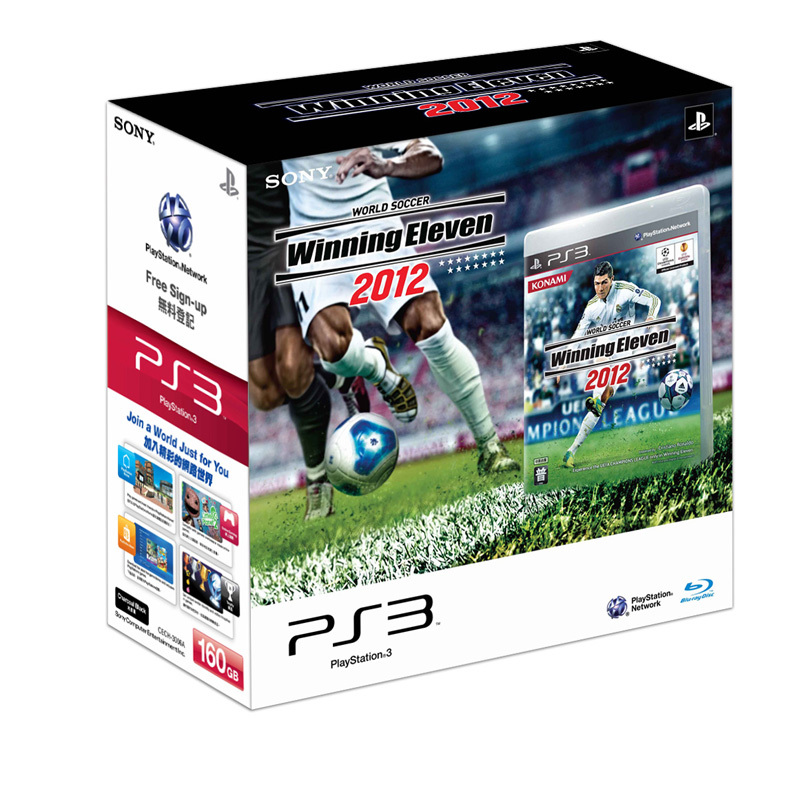 Besides the welcome inclusion of the HDMI cable and — of course — a copy of Winning Eleven 2012, the bundled PlayStation 3 will come with either a 160GB or 320GB hard disk and is available in both black and white flavours. Feel spoilt for choice now? Sony’s suggested retail price for the 160GB bundle is S$473.90, and the 320GB bundle’s recommended price is S$503.90. You can probably expect a slightly lower street price from your favourite retail shop when the bundles arrive in Singapore on 6 October.